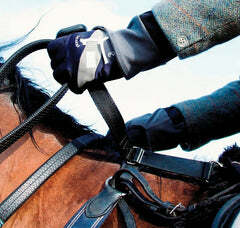 We invent and curate professional grade tools for horse trainers of all disciplines in the US, UK and Australia. 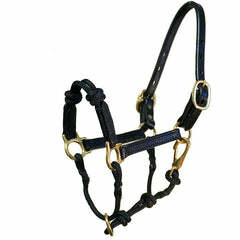 Our “better mousetrap” horse training designs combine the highest quality and ergonomics, for both horse and rider. 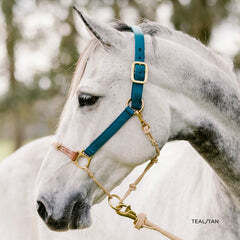 For instance, the patented HYBRID Halter® gives superior control and leverage with a horse friendly design, while our line of lightweight ground tools like the Retractable Pocket Horse Flag, allow you to be more accurate in your ground cues. 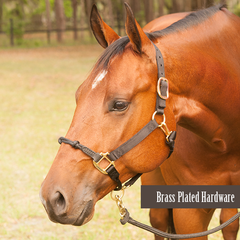 Newer to our line are innovations like the Lunge N' Slide for athletic development of horses while lungeing and the patent pending Home Horse Balance Builder to build rider core strength and confidence in the saddle. All of our offerings are exhaustively tested before being offered and backed by rigorous customer support. 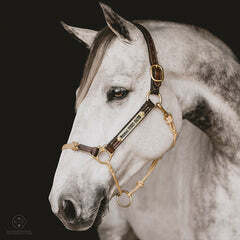 education direct to horse owners in the United States, United Kingdom and Australia. Success in horses, or in any other relationship for that matter, is about being kind, effective and excellent …striving each day to be at our best. 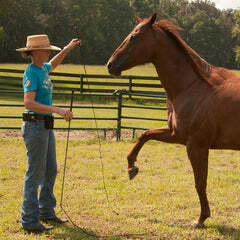 We encourage everyone to design their own horse training programs that work for their particular situation. 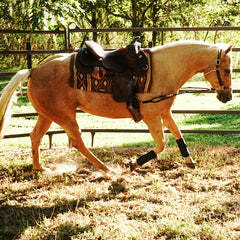 There are so many great philosophies on training horses - so you have a big world of options to choose from! We work diligently to be a source non-partisan horse training advice and professional grade, innovative horse training equipment. Thank you for letting us be part of your horse's life! If there is anything we can help you with, please don't ever hesitate to reach out. Be Fair. Be Deliberate. Be Graceful. 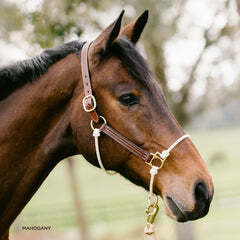 It is important to train a horse who is sound, both mentally and physically, so they enjoy a long and meaningful career, we believe by preparing both their mind and their body to be fit and agile, they can encounter less injury over their life and go farther in terms of what they can accomplish. 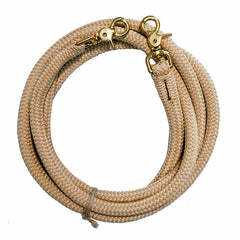 At The Horse Education Company, we "breed" superior horse training products. Personally we hope to ride with sass and skill until the day we die! Now and as we go forward, we want tools that make us feel handy and capable. 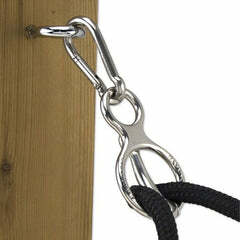 Tools that make life easier, our training time more effective and less fatiguing physically. For this reason, design hacking existing horse training tools, and innovating new ones that make effective training easy is a key part of our company mission. By crossbreeding design engineering and animal behavior, we create products that have a vitality superior to the sum of their inspirations. 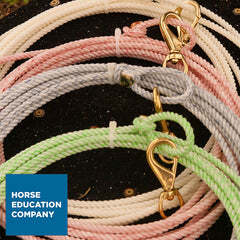 From natural horsemanship training sticks, to our patented HYBRID horse halters to the lesson plans presented in our horse training DVDs, each product offered by The Horse Education Company has a unique twist meant to accelerate and safeguard your training relationship with your horse. 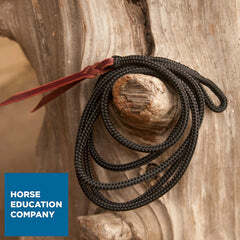 We've cut through the clutter and confusion of horse training tools and philosophy and carefully curated, combined and coaxed into reality a line of products not previously imagined - all designed for how a horse learns. A horse is one of the largest investments many of us will ever make toward our own personal life enjoyment goals, fitness and happiness quotient. How thrilling! 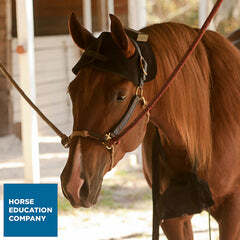 We enjoy helping our customers maximize the investment they make, emotionally and financially in horses. The right tools and training habits can keep the horse's brain and body balanced over a long-lived career, preventing burnout, injury and hurt feelings. 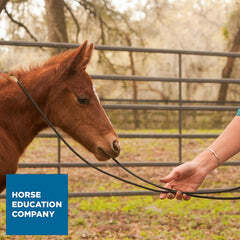 We help those training, maintaining and managing the careers of their horses at home by providing professional grade solutions that would usually only be available with a trainer. By eliminating personality centric marketing hype, it is our belief at the Horse Education Company that horse ownership can be more enjoyable and rewarding for both horses and their humans.